NIS can take away the telecommunications compliance headache so you can focus on getting your development done. Mapping your way through the requirements for telecommunications compliance can be time consuming and, at times, confusing. NIS is able to manage everything you need to achieve telecommunications compliance for your project. 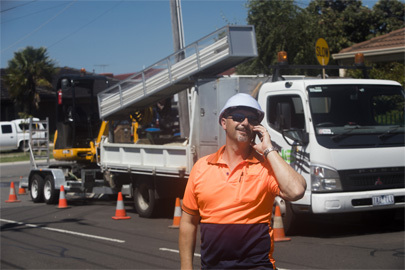 From putting in place agreements with telecommunications service providers to design, construction and compliance sign off, we offer an end-to-end service to get the job done.